Vesaro teamed up with Codemasters and headed to an abandoned air base for a day of filming with the BBC, Ken Block and Sir Chris Hoy spent some time on our simulator running dirt 3. 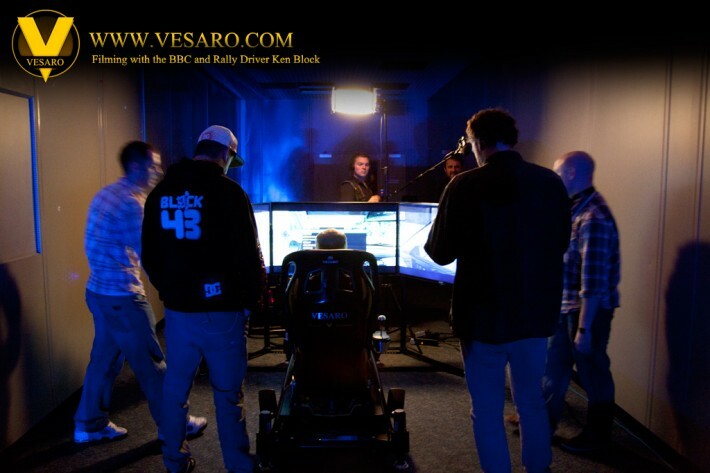 Ken Block spent time out on the track teaching Sir Chris Hoy some rally driving techniques and time on our simulator practicing on dirt 3. 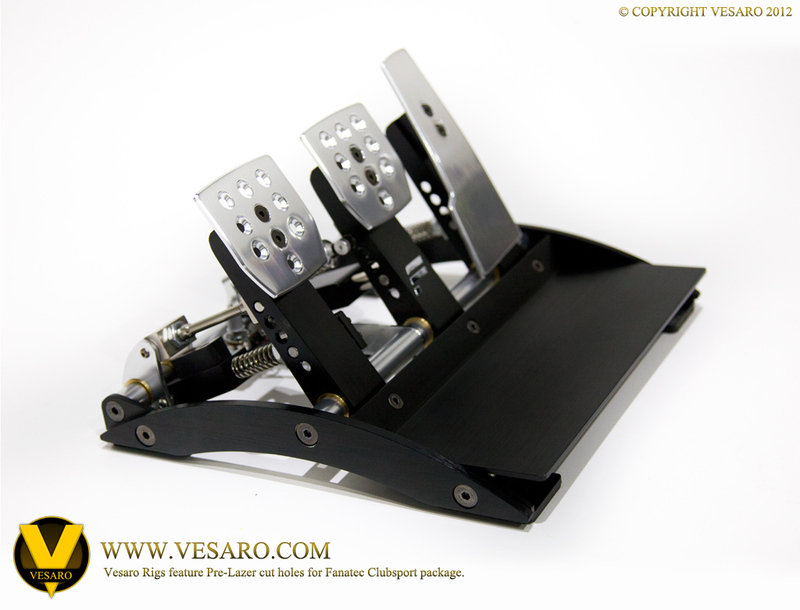 Our rigs come with pre-lazer cut holes allowing hard mounting of the latest Fanatec Clubsport wheel base and Version 2 pedals. 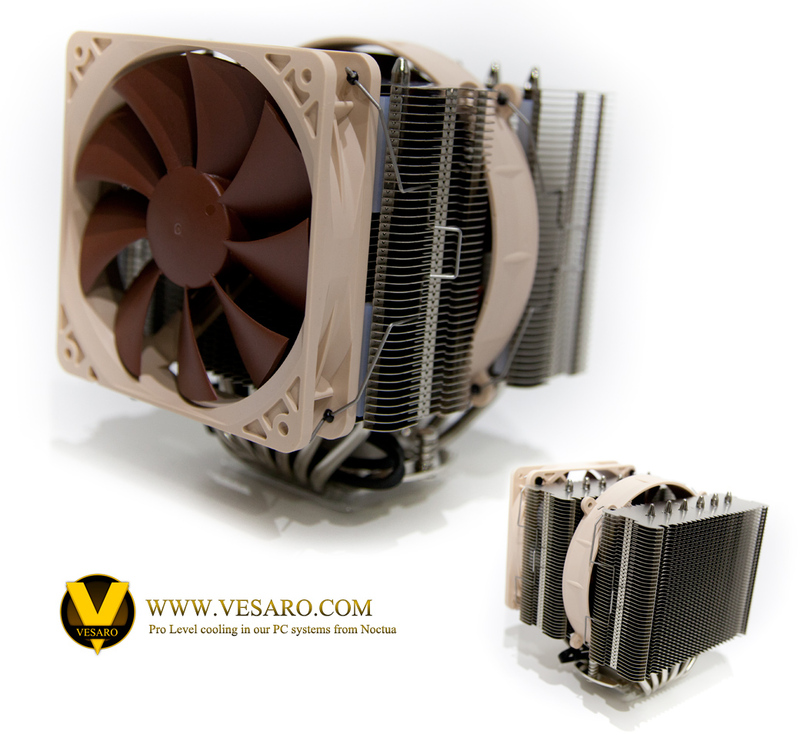 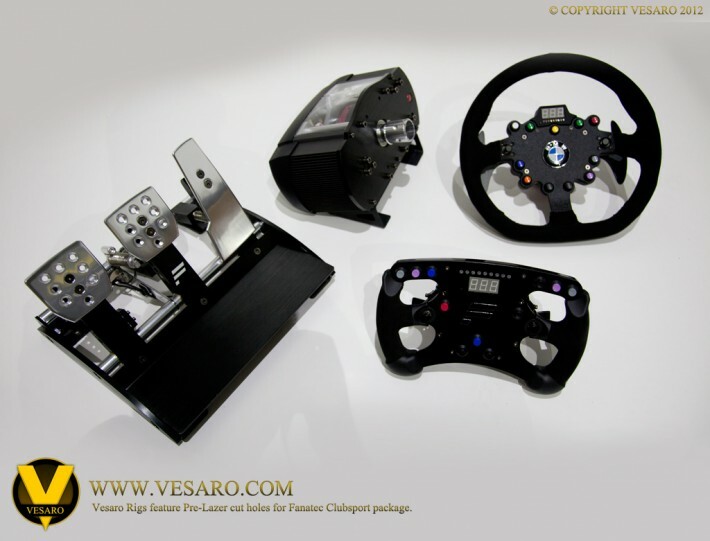 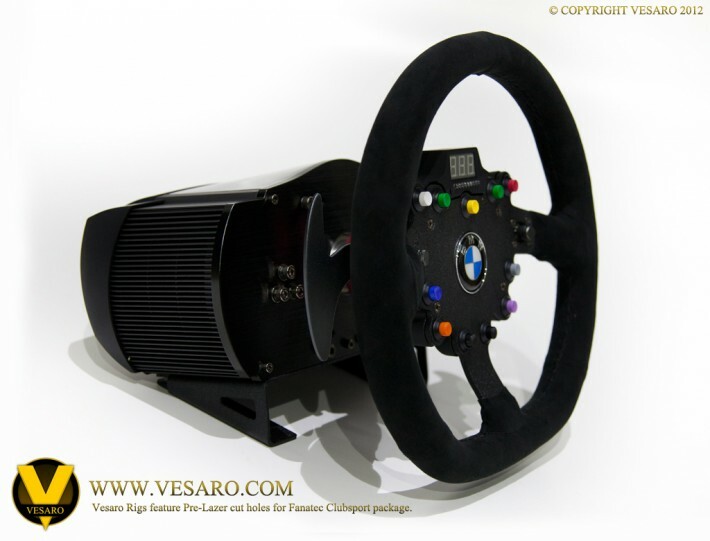 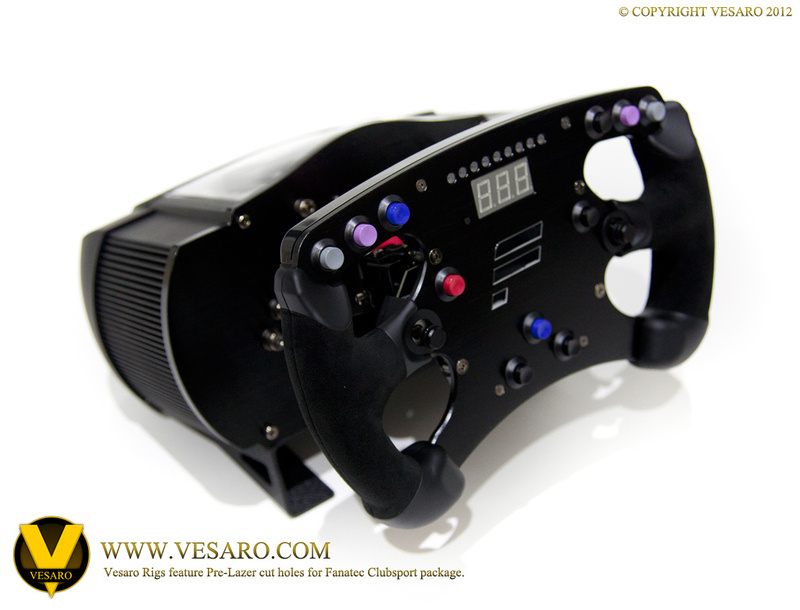 Vesaro PC systems are custom designed and built for advanced simulation and extreme gaming. 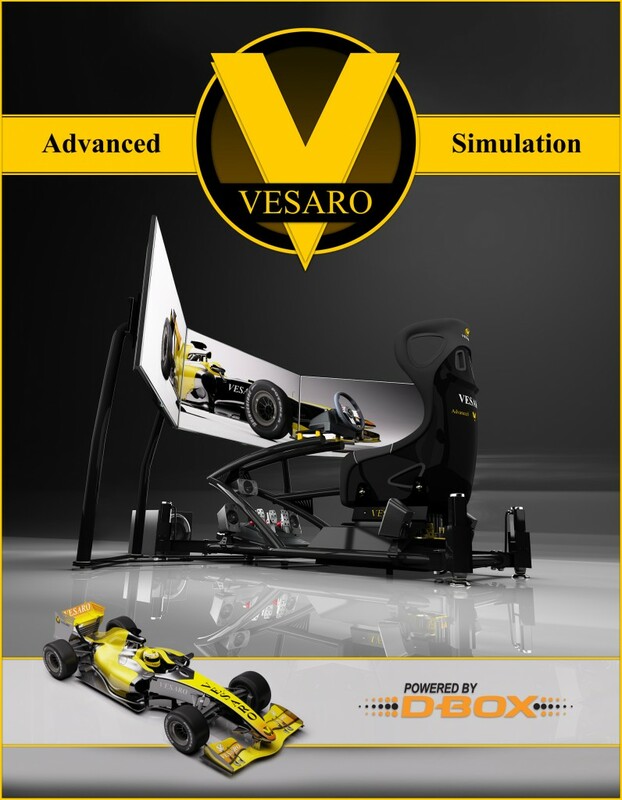 Our specialise sim designed systems use only the best industry leading components and are designed to ensure future proof compatibility with the Vesaro simulation system. Every system supports triple display output at high resolution and comes pre configured for the Vesaro motion systems D-Box motion code. 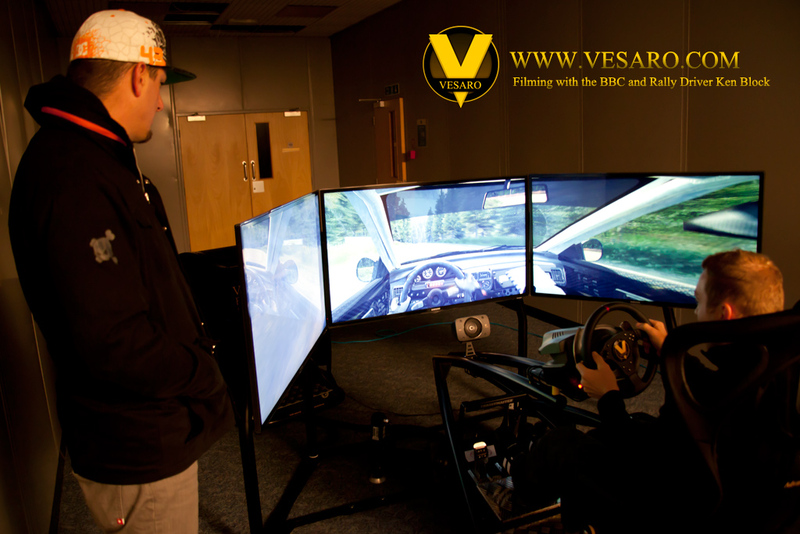 In addition all systems come with digital optical audio ensuring true digital surround sound when linked to the 5.1 surround sound audio systems that are available with our rigs. 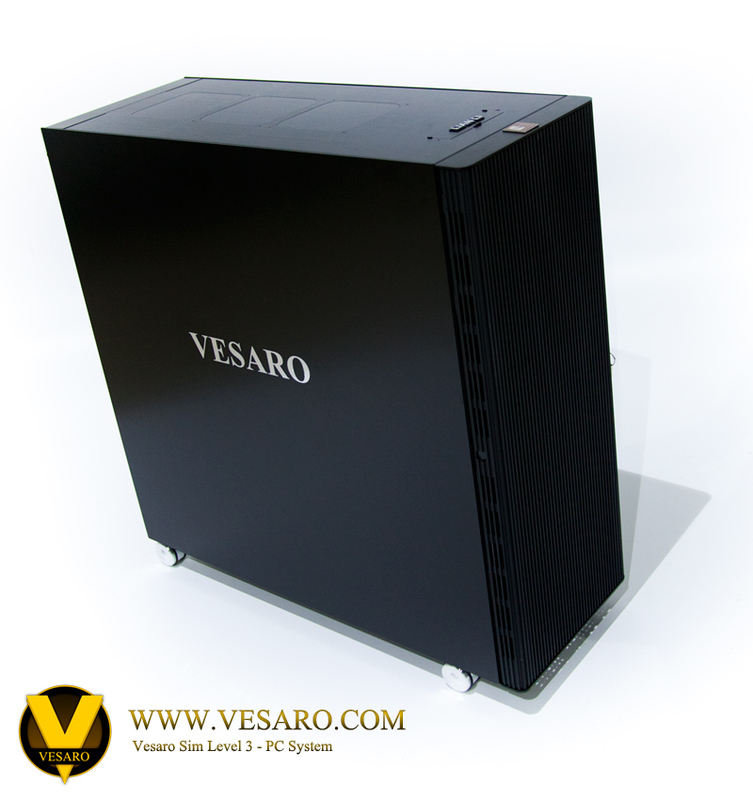 Wireless networking/broadband connectivity also ensure that your Vesaro rig is not tied down.